Prime Minister Theresa May made a public statement at Downing Street today, September 21. 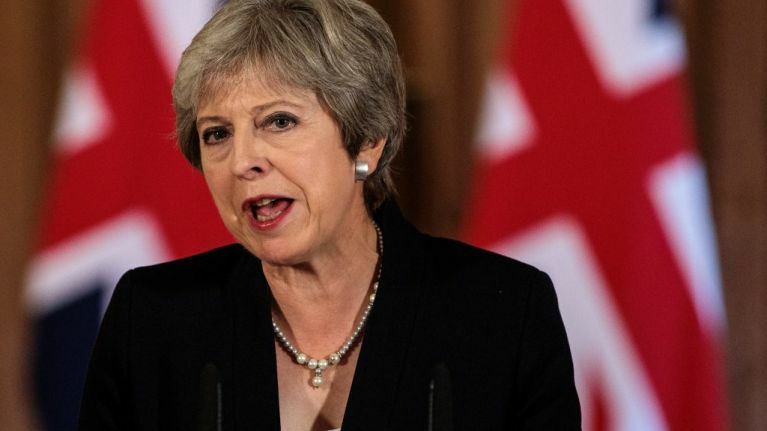 In it she rebuked Donald Tusk, President of the European Council, following his remarks that the Chequers plan "will not work." The speech also included the first ever cast-iron guarantee to the 3 million EU citizens living in the UK they will be welcomed to stay in the country. Although that's the newest information in May's speech, it is essentially a call out of the EU's leaders and their response to her Brexit proposal. 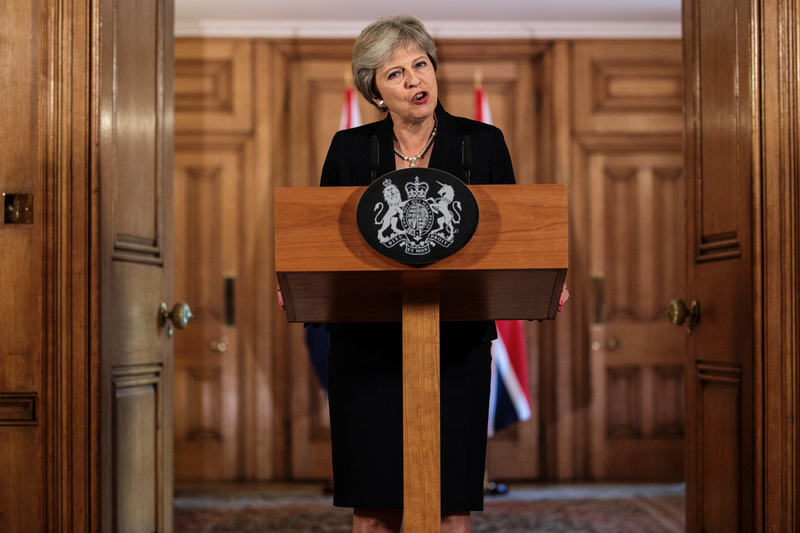 Returning the ball to the EU's side of the court, the Prime Minister said that if the EU didn't like her Chequers proposal they would have to suggest an alternative. Meaning, if no alternative is put forward the talks are at an impasse. Article 50 still ticks on, the UK leaves the EU on March 29 2019. Therefore, unless the EU chief's negotiator Michel Barnier suggests a credible alternative, the country is on course for a no deal exit. 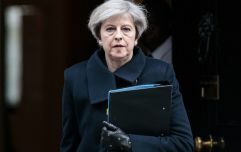 Theresa May said: "I have always said that thee negotiations were going to be tough and they were always going to be toughest in the final strait. "Yesterday Donald Tusk said our proposals would undermine the single market. "He didn’t say how, or lay out an alternative. We both agree that the withdrawal agreement needs to include a backstop so there still won’t be a hard border between Ireland and Northern Ireland, but the EU is hoping to achieve this by effectively keeping NI in the customs union. "As I have already said, this is unacceptable. We will never agree to it, it would mean breaking up our country. We will set out our alternative that preserves the integrity of the UK, in line with the commitments we made in September - that no new regulatory barriers will be created between Northern Ireland and the UK. "Neither side should demand the unacceptable of the other, we cannot accept anything that threatens the integrity of our union as they cannot accept anything that threatens the integrity of theirs. 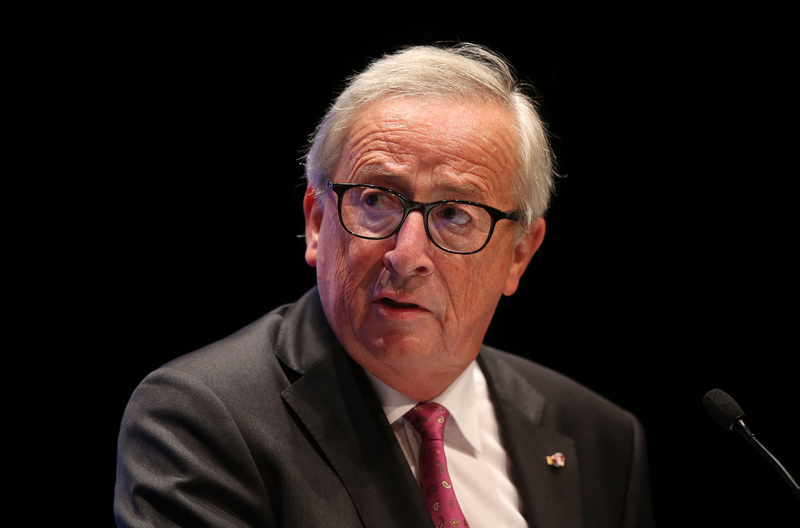 "Throughout this process I have treated the EU with nothing but respect, I expect the same of EU. A good relationship at the end of this process." "We now need to hear from the EU what they want. "The referendum was the largest democratic exercise this country has ever undergone. To deny its legitimacy, or frustrate its result, threatens public trust our democracy. No one wants a good deal more than me, but the EU should be clear, I will not overturn the result of the referendum, nor will I break up my country. "We need serious engagement on resolving the two big problems in the negotiations. And we stand ready." Careful, it almost sounds like leadership.